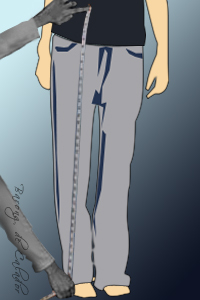 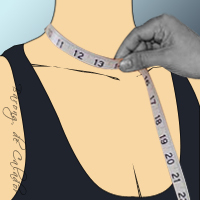 Measure from center front neck to your desired neckline. 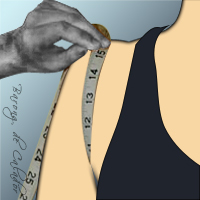 Measure from one mid-armhole to the other, across back. 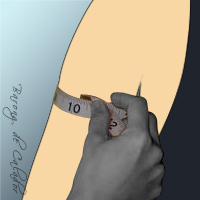 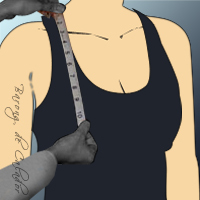 Measure around your arm, under the armpit. 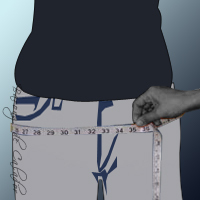 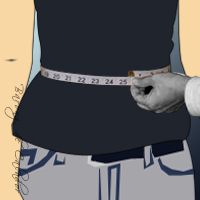 Measure around your hips, 3” below your waist. 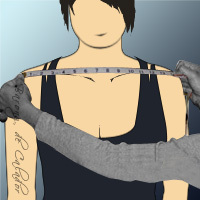 Measure center front neck to waist. 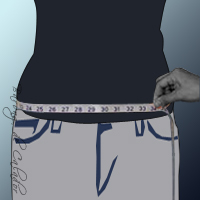 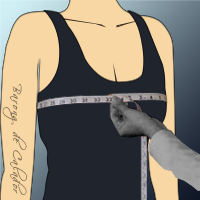 Measure from center back neck to waist. 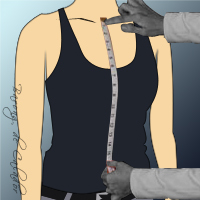 Measure from shoulder tip to bottom of armhole to shoulder. 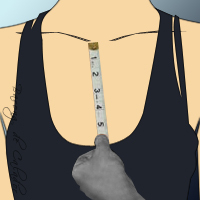 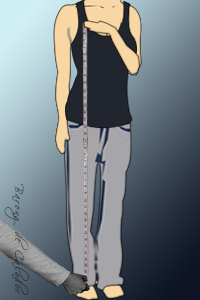 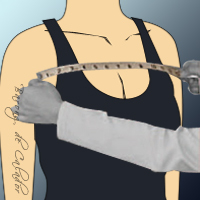 Measure from shoulder at neck to waist. 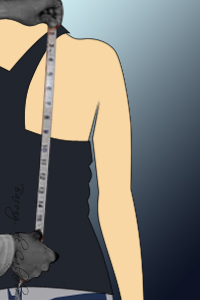 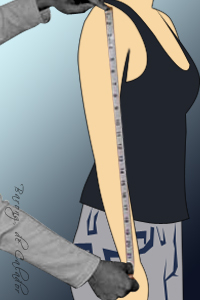 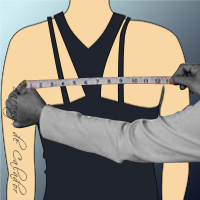 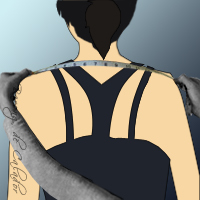 Please measure from the tip of your shoulder to desired end point of sleeves. 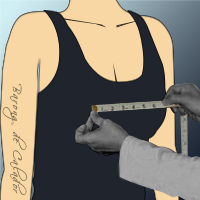 Please measure midpoint of your shoulder, over the fullest part of your bust, to hem or desired end of dress (without shoes). 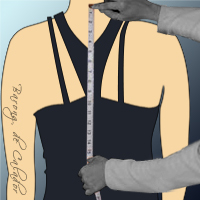 For a full-length dress, measure from top of your shoulder to the floor without shoes.